Sometimes luck is all you need. Sometimes, luck will get you through the door but skill will keep you going. But you should always try. Just because you were good once, doesn’t mean you still are. Don’t be distracted by the glamour. You can’t hit if you don’t swing: take the chance! Greatness is a heritage for some and a moment for others. Sometimes, the job is to succeed. Sometimes, the job is just to move. It’s never okay to take your frustrations out on someone else. We spent the day with the Second Family at one the great local attractions: Frazier’s U-Pick Pumpkin Patch. It’s refreshing because there aren’t a lot of farms in the So Cal desert. We have to drive a distance to get to the Orchards. Entering the gates at Frazier’s is like entering a different climate. The large fields offer quite the selection of pumpkins. It’s almost like a Dr. Seuss book: Big, Small, Short, Tall, One or Many, Take Them All. This time of year, it’s a booming business. With their amazingly affordable selection, there are pumpkins for everyone. It is, … read the rest. . . 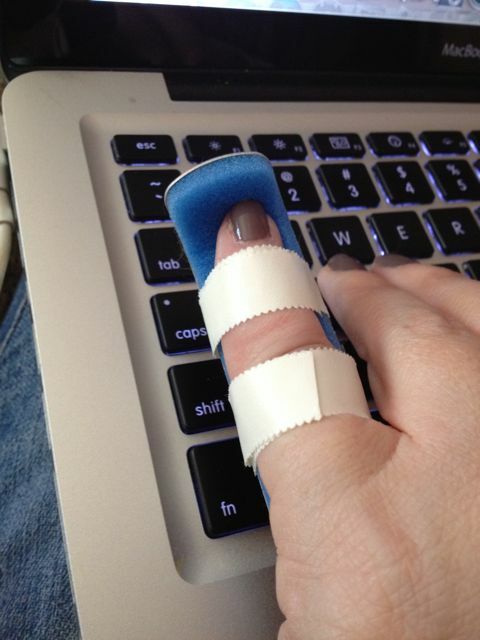 I managed to aggravate my early-onset arthritis with the yard work I did on Wednesday, and as you can see, typing has been a bit difficult for me. Tomorrow I’ll be back in business, complete with a Trekaroo review of the local Pumpkin Patch. That’s where this photo was taken years ago. It reminded me so much of the Grinch Who Stole Christmas, that I had to get … read the rest. . .